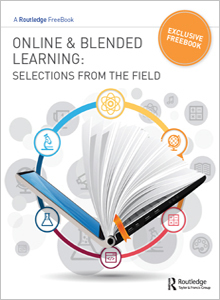 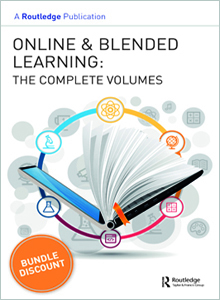 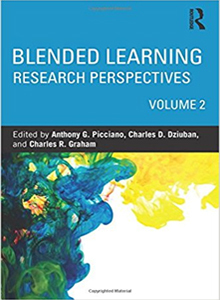 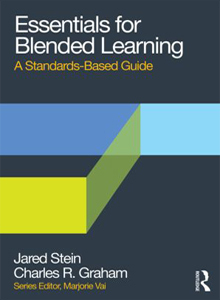 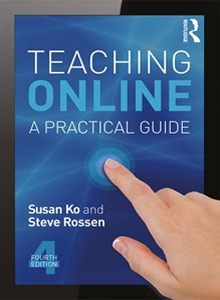 Through self-publication and collaborations with publishers, OLC offers select digital learning books. 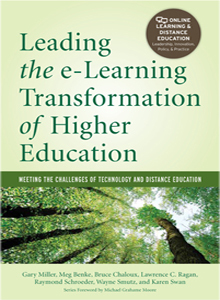 OLC paid members get 20% off select books. 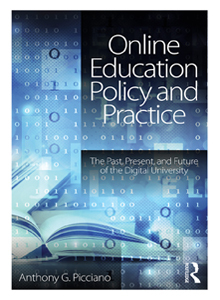 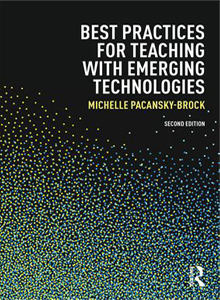 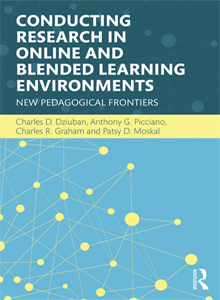 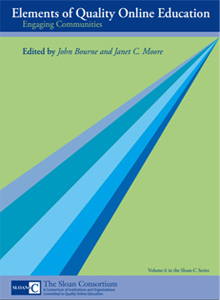 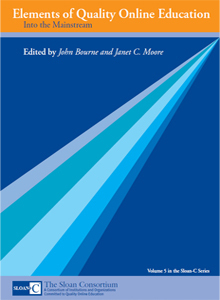 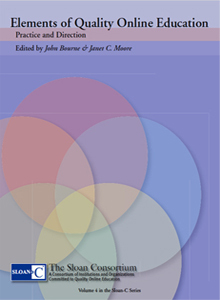 The OLC Series of books on online education are based on collaborative OLC workshops of invited educators. 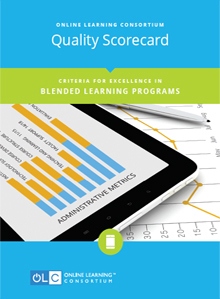 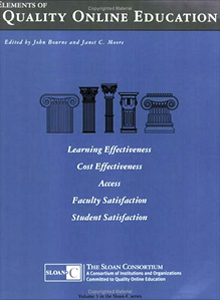 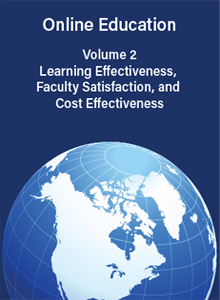 These peer-reviewed case studies present a wealth of inside information about the strategies successful programs are using to improve learning effectiveness, cost-effectiveness, access, and student and faculty satisfaction. 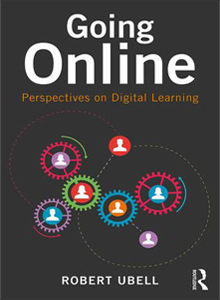 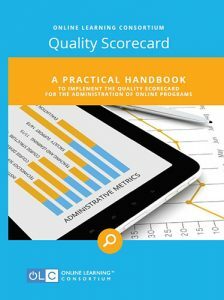 These elements of quality constitute the mission of the Online Learning Consortium: to make education a part of everyday life, accessible and affordable for anyone, anywhere, at any time, in a wide variety of disciplines.